Protect your tailgate with a ProTecta Heavy Weight Tailgate Protector. Fits all full-size pickups. Tailgates endure most of the abuse during loading and unloading; protect yours with the Heavy Weight Tailgate Protector. 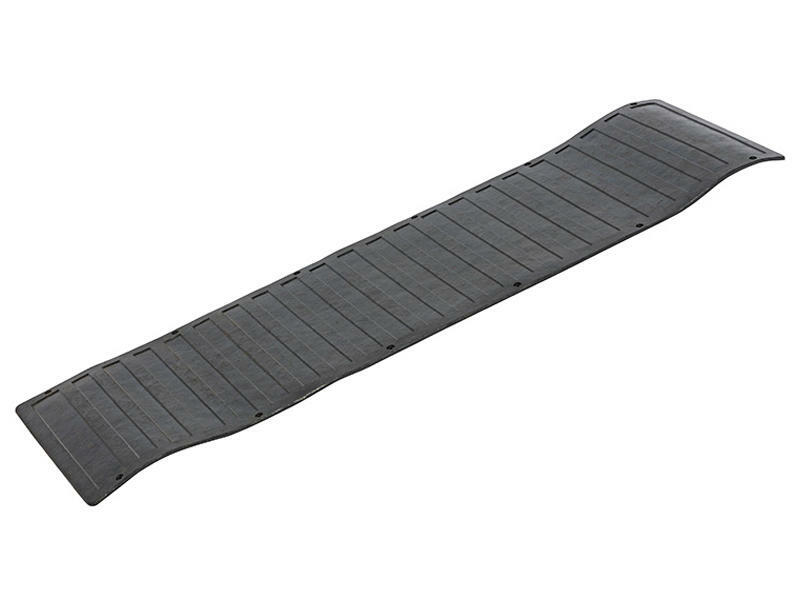 They match our heavy weight bedmats and are made of the same tough Nyracord fiber-reinforced rubber material.